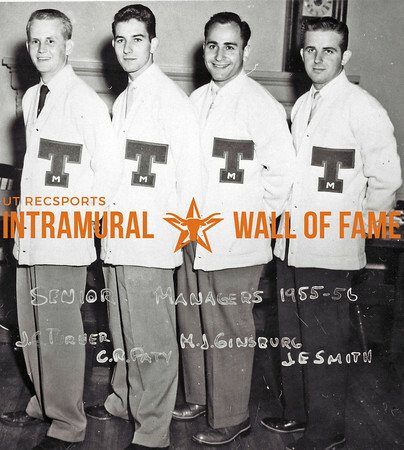 The Intramural Wall of Fame is a photo gallery of all University of Texas at Austin Intramural Champions and Runners-Up dating back to 1919. The gallery is located on the lower level of Gregory Gymnasium and viewing is available during operating hours of the facility. 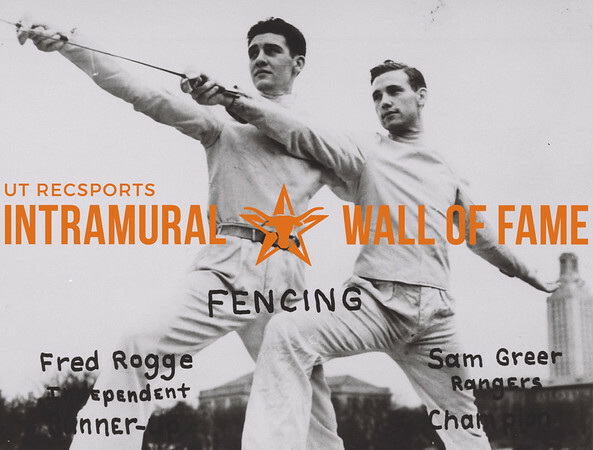 The digital version of the Wall of Fame was made possible through the generosity of several individuals who cherish the memories and history found in the decades of Wall of Fame photos. 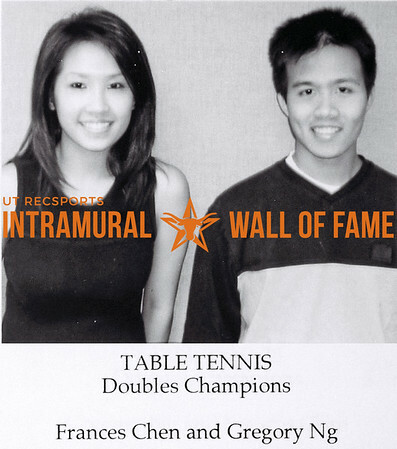 Click BROWSE above to see photos sorted by academic year or SEARCH for a specific name, team, or sport. 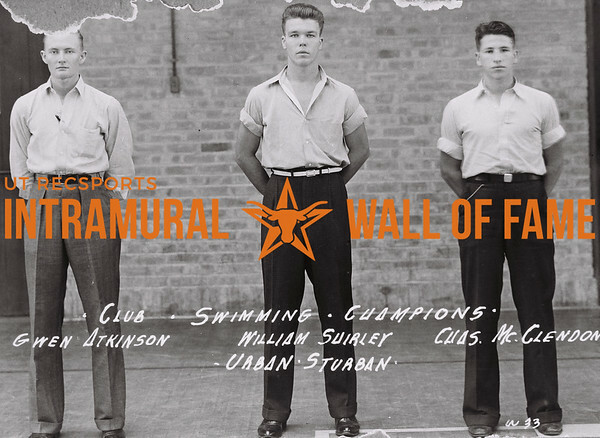 The original Wall of Fame was composed of photographs of men's intramural champions and runners-up dating back to 1919. 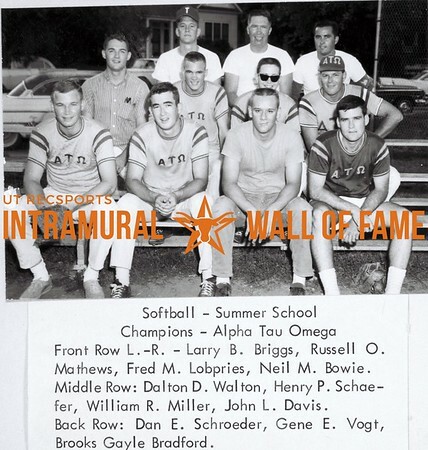 When the Division of Recreational Sports was formed in 1974, photographs of women's intramural champions began to be added to the Wall of Fame. 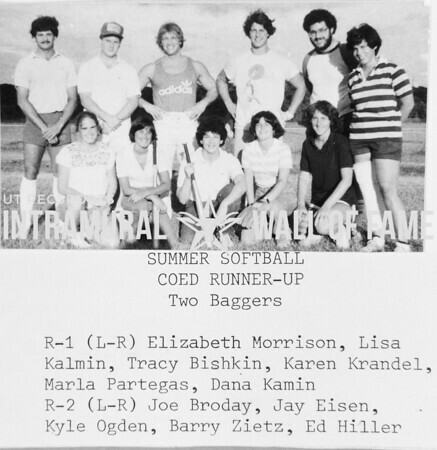 Women's intramural photos taken prior to 1974 are property of the Cactus Yearbook and are not available through the Division of Recreational Sports. 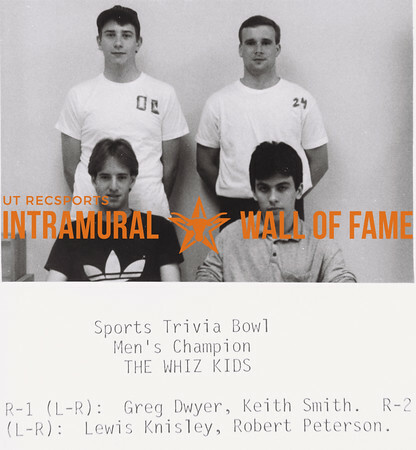 Those photos are available in Gregory Gymnasium, but are not yet available online. Please check out our Wall of Fame Mysteries gallery! We're hoping you can help us fill in the blanks where information is missing from the original photo collages. See a photo of yourself, a friend, or a family member that you'd love to own? 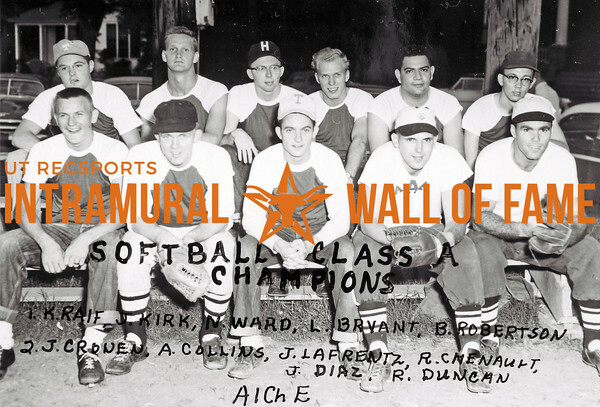 Support the Division of Recreational Sports by clicking on the "buy" link next to the photo. 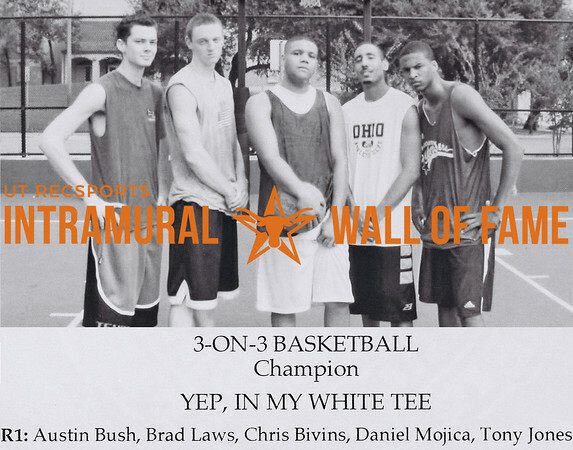 All proceeds go to the Recreational Sports Excellence Fund. You will receive an email receipt from SmugMug, our hosting service, and an acknowledgement from The University of Texas at Austin for your generous gift.